Thursday nights between 5-8pm, June 7th – August 30th, 2012. Located on 3rd Avenue between E and F Streets, the Oakdale Certified Farmers Market provides a unique opportunity for people living in the City to buy freshly picked, organic produce, specialty items and hand crafted items directly from small family-operated farms. This farmer’s market is particularly special because the communities surrounding Modesto and Oakdale are some of the richest agricultural areas in the United States and are home to some of the most enthusiastic and successful farmers in California. Most produce is harvested the day of – or hours before it’s brought to the market. Farmers can only sell what they grow. At this market you will find a variety of specialty items including organic, Asian and European produce. Thursday nights at 5pm, June through the end of September in downtown Lodi – School Street. The Downtown Certified Farmers Market is the family friendly market held every Thursday evening beginning in June throughout the end of September. Over 25 certified farmers offer an array of fresh produce, wine and flowers. 50 homemade and commercial arts and craft vendors line the streets of downtown attracting over 5,000 attendees each week. The stage hosts live music performed by local bands, along with dance performances, comedy acts and competitions. This Farmer’s Market is scheduled from 9 a.m. to 1 p.m., Saturdays at Women’s Improvement Club Park next to the Dixon Public Library. Local producers and farmers bring their best spring and summer produce like fresh cherries, strawberries, salad greens, artichokes, peaches, nectarines, tomatoes, peppers and corn, all locally grown and straight from the fields. The smell in the air from the food vendors will make your mouth water as you stroll through the market. This is a great weekly outdoor event. Come join the reason Dixon still has hometown charm! Celebrating over 30 years! Thursdays and Saturdays from 7am – 1 pm. This is where the locals go for the freshest produce, much of it grown right here in Modesto. In one convenient downtown location, you can support Modesto farmers and take home healthy, nutritious vegetables and fruit. At the Modesto Certified Farmers Market, every market brings something new and different, from the first vegetables and fruits of a new season to special events, festivals, and much more. 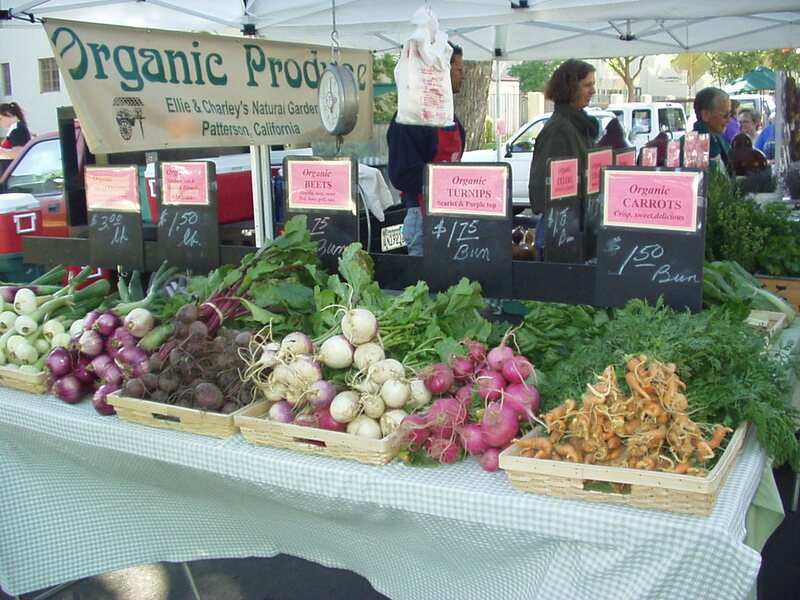 The Modesto Certified Farmer’s Market is located on 16th Street between H Street and I Streets, along side of the Stanislaus County Library in downtown Modesto. Open year round, every Saturday-Rain or Shine, 8am to 12pm! Located on the Corner of 19th & N Street near Merced Courthouse Square Park. 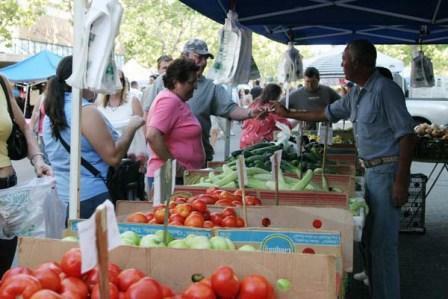 The Original Merced Certified Farmers’ Market is the perfect place to come to purchase directly from the farmers who are responsible for producing some of valley’s highest quality products. Our growers carry fruits, vegetables, nuts, meats, honey, farm fresh eggs, and olive oil…just to name a few! Every Sunday rain or shine, 8am – 12pm, the Sacramento Farmers Market is open under the freeway at 8th and W street. FREE parking and lots to choose from, including fresh fruits, vegetables, wine, nuts, breads, oils, flowers, plants, meat, cheese, etcetera. Usually over 100 California farmers who are restricted to selling only those products that they themselves have grown. 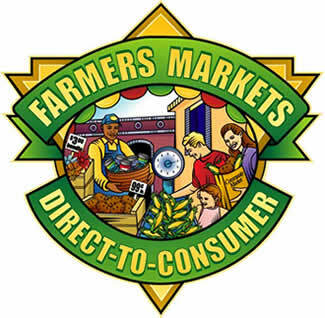 Largest real and certified farmers market in the State of California. EBT and WIC are accepted by many of the participating farmers. Usually a good number of organic farmers are attending. 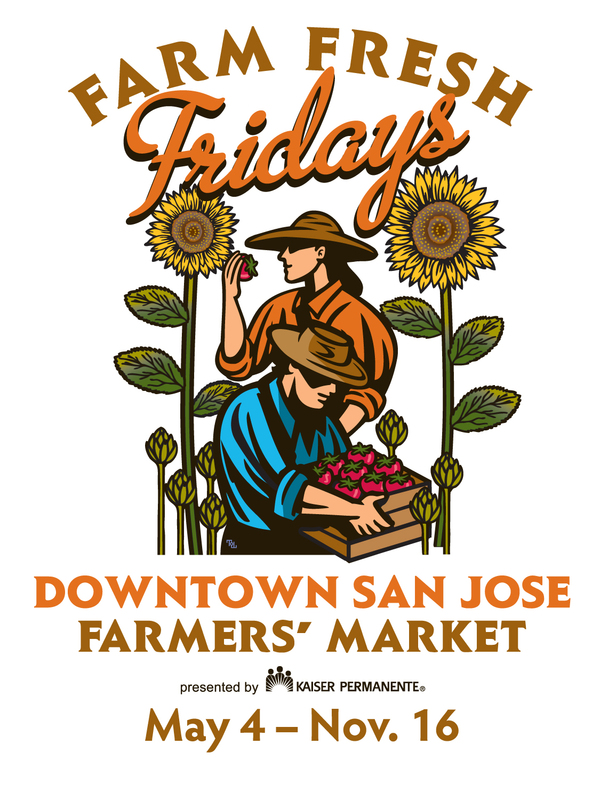 Open every Friday, from 10:00am to 2:00pm in the San Pedro Square between Santa Clara St & John Street, San Jose. Every Friday San Pedro Square is transformed into a delicious marketplace full of fresh California-grown fruits and vegetables. More than 30 farmers and other producers travel an average of 50 miles to sell at the San Jose Downtown Farmers’ Market.